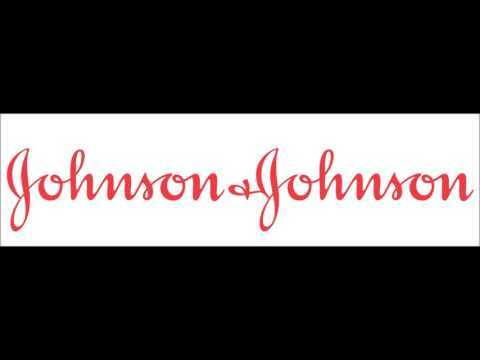 Johnson&Johnson is an American multinational medical devices, pharmaceutical and consumer packaged goods manufacturer which was established in 1886. Additional information about the above. Johnson & Johnson Supplier Diversity Information.